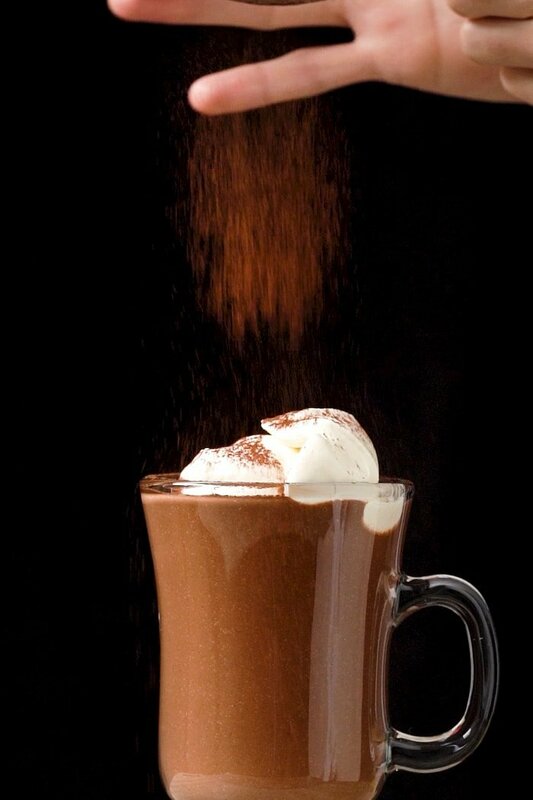 With the imminent drop in temperature comes an instant penchant for hot chocolate. So here’s my absolute favorite (speedy!) 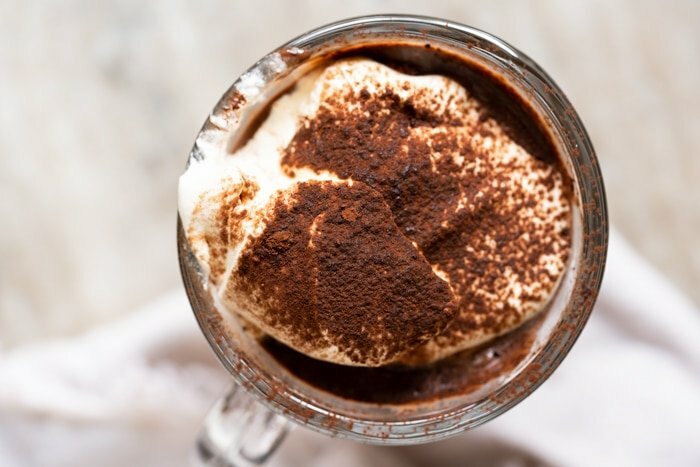 cure: a luscious keto bulletproof hot chocolate! Thick, creamy and absolutely delicious. Chia seeds! Yup, blending these fiber-rich nutritional powerhouse leads to an instant thick and creamy mix. 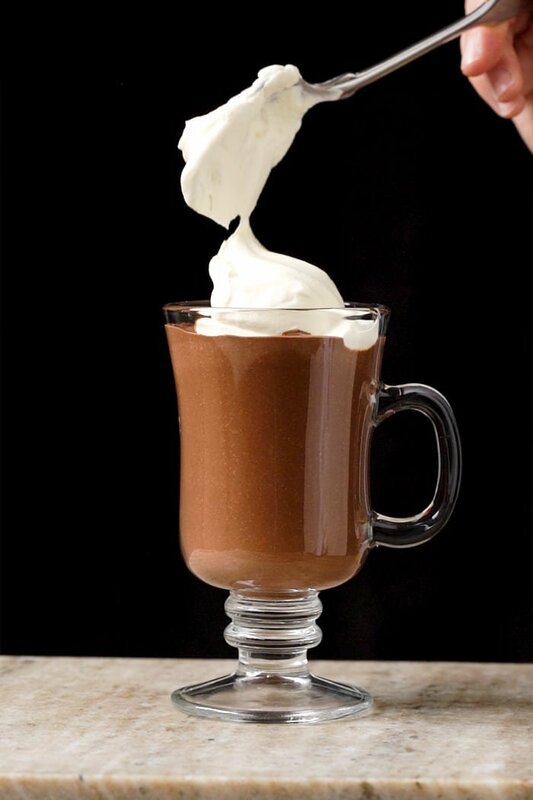 So forget that watery thin hot cocoa that comes from just siring in cocoa powder and some form of sugar. Plus, mixing in some chia seeds is bound to not only add thickness, but also to make you feel fuller. 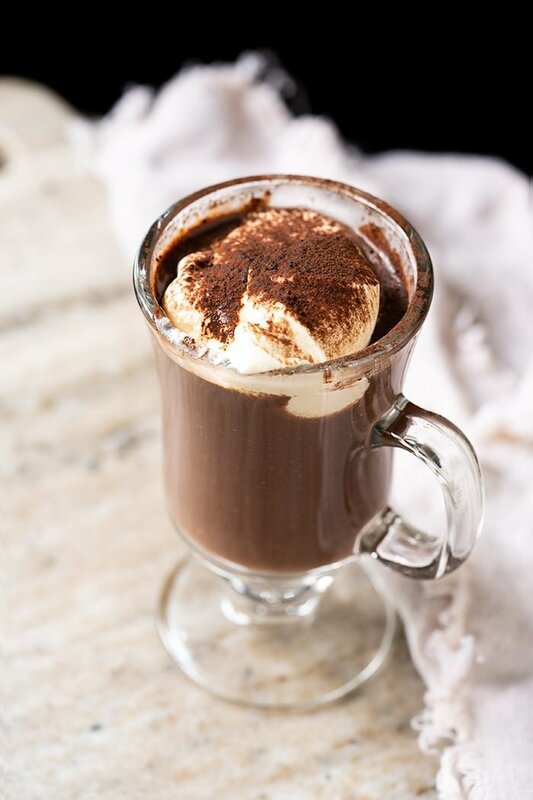 So whether you decide to drop in some grass-fed butter or coconut/MCT oil into your hot chocolate to make it bulletproof, you can count on this hot chocolate to provide quite a bit of nutrition value. Both work great. 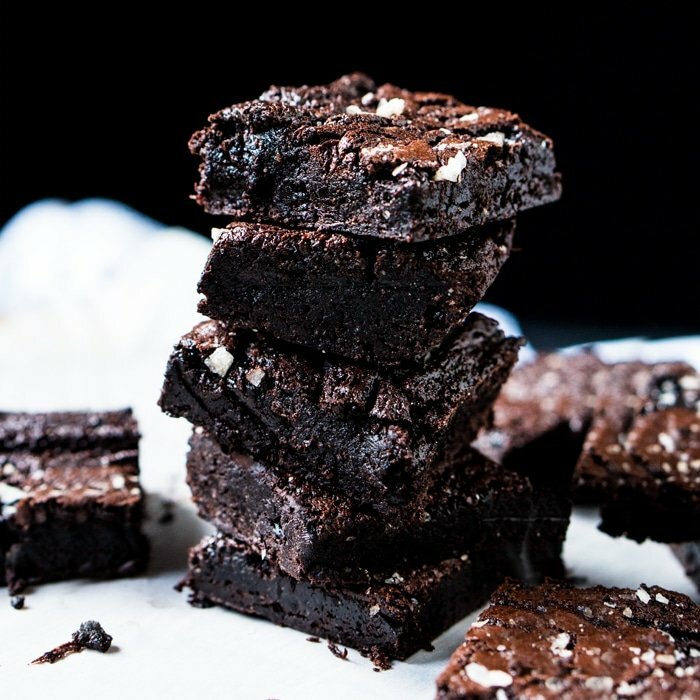 So feel free to use either a raw cacao powder (arguably more nutritional perks here) or a Dutch-processed alkaline cocoa (we prefer Valrhona). Both are well and good, as long as they’re unsweetened. Chia seeds are awesome. These tiny Mexican guys pack a whole lot of protein and add a whole lot of crunch. Chia seeds contain large amounts of fiber and omega-3 fatty acids, plenty of high quality protein, and several essential minerals and antioxidants. Plus, they just so happen to be an awesome thickener. 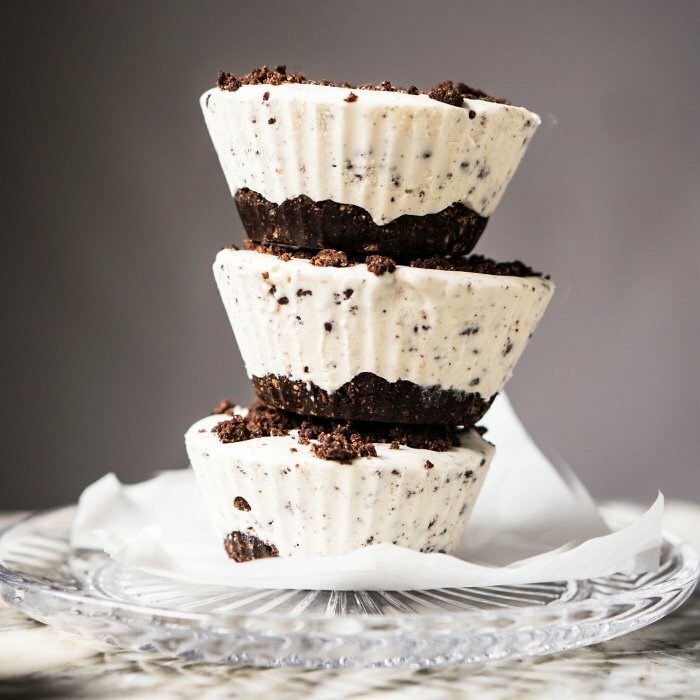 You might have already met our full-on chia chocolate pudding. But chia seeds do an equally awesome job at thickening up your bulletproof hot chocolate, without the need of an actual bar of chocolate. Just be sure to run them in your high speed blender until fully combined. We don’t want any lumps hanging out…! Or you can always use ground chia seeds for easier blending. Pick your poison. Though do note that we like erythritol or xylitol (non-corn though to avoid tummy troubles!) best here. No funky aftertaste. 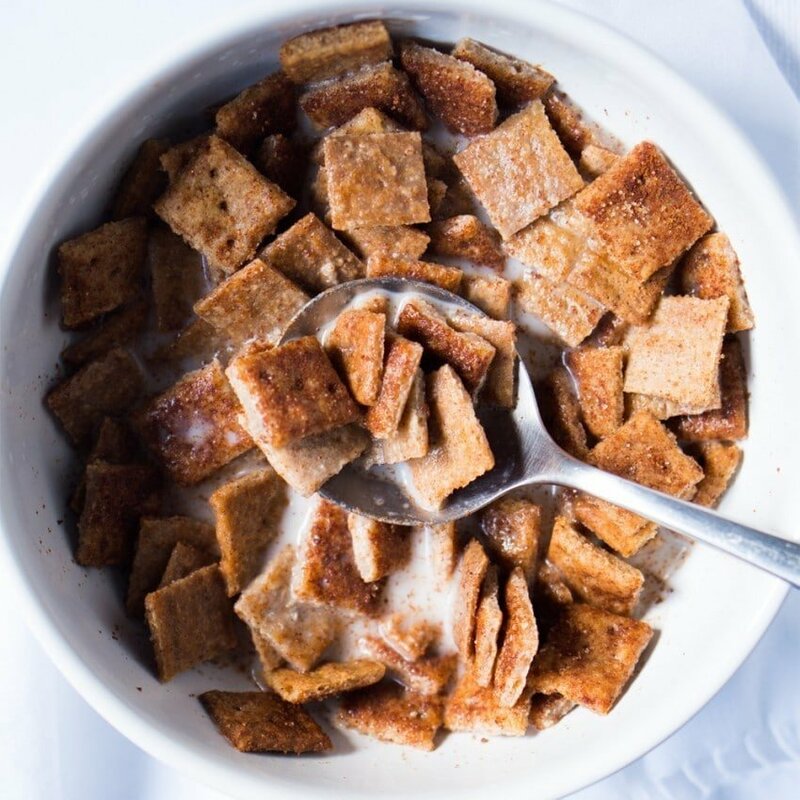 Fun fact: it might also be our taste buds here, but we’ve noticed that stevia-based sweeteners (such as Pyure) don’t work so great in hot situations (particularly if chocolate is involved). Again, it might just be our taste buds here! 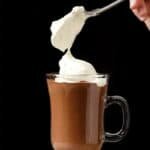 Thick, creamy and absolutely delicious, these keto bulletproof hot chocolate is bound to have you swooning! And at just 2g net carbs, it's truly ideal. Check out the video for deets! Add all ingredients to a high speed blender and blend until smooth. It will likely take a couple runs to grind all the chia seeds fully. Feel free to adjust the cocoa powder to suit your taste buds, and the chia seeds for desired thickness (and fiber!). Heat up and serve with (plenty!) whipped cream. NOTE: If using a NutriBullet or similar device, keep in mind that you should not put scalding hot water in it. If need be, reheat (safety comes first!). 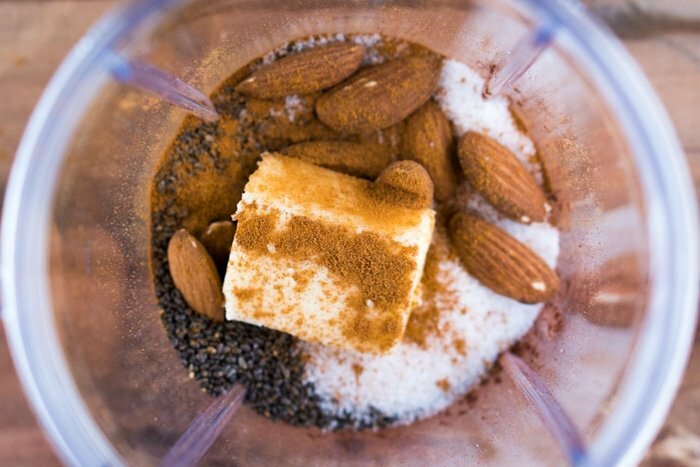 *Instead of the almonds, feel free to sub in with actual almond milk (almonds + water = instant almond milk!). Or coconut milk, or whatever floats your boat. Please note that nutrition values were calculated using the added butter, and the total net carb count comes out to 2.5g. Though please note that cacao and cocoa values do vary, so check your nutrition labels! I wouldn’t add flaxseed to anything warm- turns to slime xo! 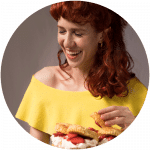 Hi Paola, thank you for your creativity and generosity in offering so many excellent keto recipes to the world! 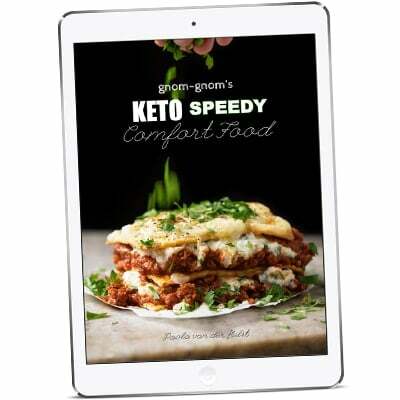 You have made the keto lifestyle so much easier for us, and delicious! Happy holidays to you! I made the hot chocolate last night and it came out very lumpy. I used a bullet mixer on liquify and did it for a long time. Next time I will try to grind the almonds or hazelnuts separately and use much less Chia seeds. It also needed a lot more chocolate. Any suggestions for making it smooth or will it always be lumpy? Well I think you can see from my pictures and video that it’s not always lumpy 😜. Why don’t you try grinding your chia seeds before and using a ready made nut milk? Also keep in mind that cacaos and cocoas vary A LOT, so either add a little more or check out another brand! xo! Can I use flax instead of chia? I have an allergy to chia?